Take a moment to browse through the pamphlets below. Part 1 covers creating a bird friendly yard with native Wisconsin plants. 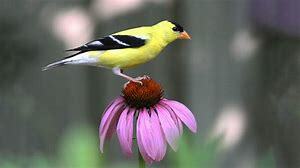 Part #2 lists the best Wisconsin native plants for attracting birds. Click on the file above for information on native shrubs for wildlife habitat.